Maximizing Progress: Engines of Liberation ~ Appliances vs Housework! 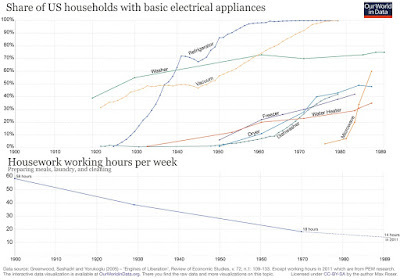 Engines of Liberation ~ Appliances vs Housework! British Happiness ~ Longterm Index of Attitude! Profiling Our Parks ~ Envisioning Natural Legacy! Slow Dance ~ An Art Frame That Warps Time! Pioneering Spirit ~ Heavylift Ship Sea Trials!